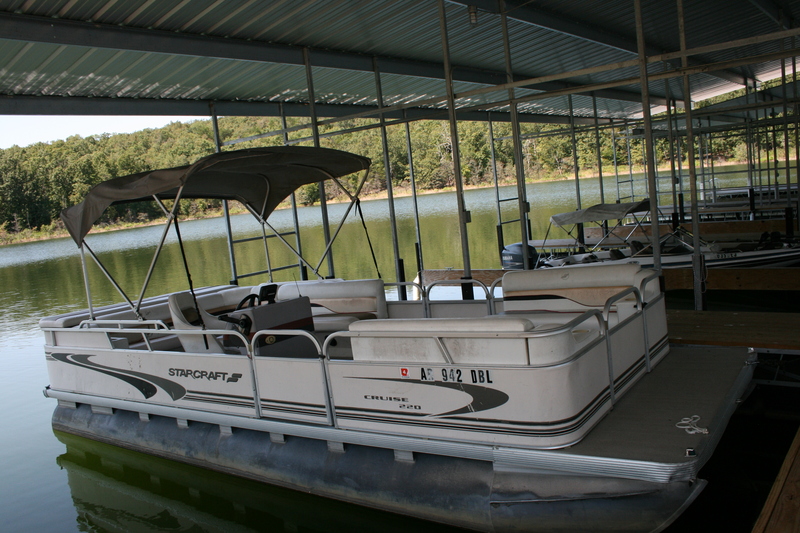 22 foot Starcraft pontoon with a quiet 50 hp 4 stroke Mercury motor. Will seat up to 10 people. 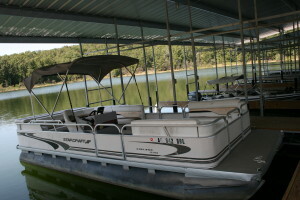 Boat used for cruising, fishing and swimming. Bimini top, radio and graph.